Industrial Wheelie Bins: What You Learn From Your Old Supplier! Industrial wheelie bins: Waster has been busy the last week or so due to it being National Recycling week here in Australia. We have some major announcements to make shortly on improved recycling offer so watch this space. In the mean time – we put some attention to what you can learn from your previous supplier for commercial wheelie bin collection if you are thinking of moving to Waster. 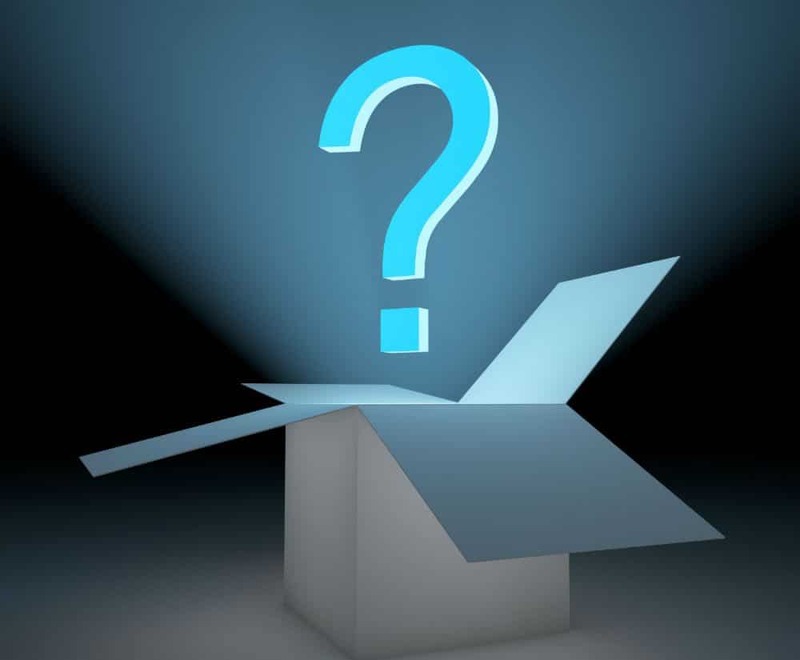 The first question we always ask people thinking of moving to Waster is “why are you thinking of moving” – we get various answers and we try to cover some in the blog below. It is important to think about the good things your supplier for industrial wheelie bins does and can you improve on the bad. Also check out our blog on rubbish bins Australia – covering 5 signs you should think of changing supplier. A. Is the industrial wheelie bins service reliable? Basically, how often do they not pick up the bin on the scheduled day. Most of the major companies publicise an accuracy rate of between 95-99%. i.e. between 5 and 1 day out of 100 are missed. You should aim to improve on this if you move to a new supplier. B. Is there someone to contact if your bin is missed? If a bin is missed or if you have an issue you need resolved – i.e. like booking an additional collection, querying something etc – is there actually someone to talk to for industrial wheelie bins services? For example – do you have a dedicated contact person who will be responsible for resolving your issues? C. Are the invoices for low cost wheelie bins accurate? Many complaints we hear is due to billing for services that did not occur – i.e. 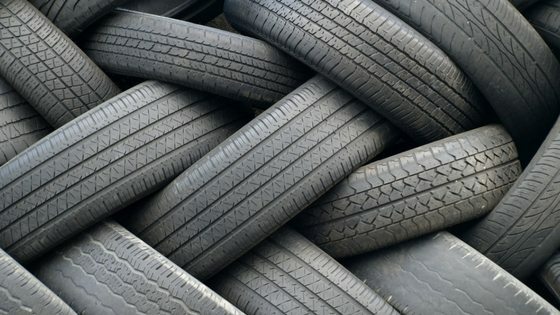 charged for extra fees such as environmental fees or for industrial wheelie bins collections that you dispute occurred at all? D. Do they continually increase prices? E. Do they lock you in to long term contracts? Many customers who move to Waster have previously been locked into rollover clauses and the saying “once bitten twice shy” can apply to many – the flexible 30 day agreements offered by Waster can be a big selling point in this context. See our blog on rubbish removal Sydney north shore. F. What size is a wheelie bin? When arranging industrial wheelie bins for your business – you should make sure that the wheelie bin is the right size etc. What size is a wheelie bin? 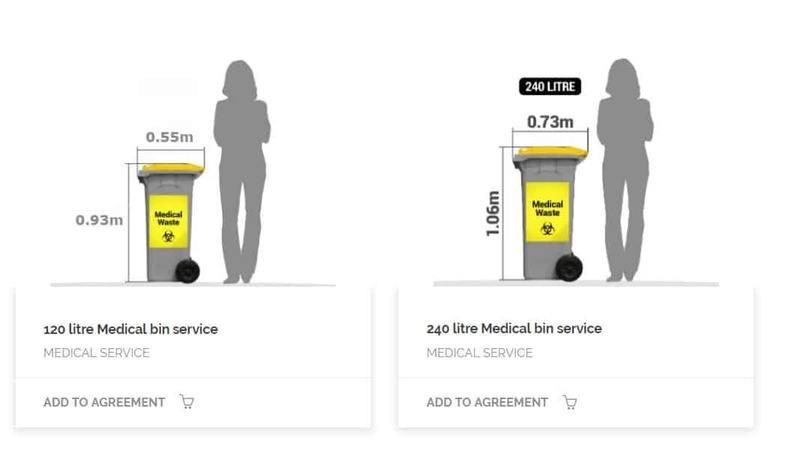 The standard wheelie bin size Australia for commercial collections is 240 litres. A 240l wheelie bin is the larger wheelie bin that many councils are phasing out for their residential collections – and providing smaller 120l wheelie bin options instead for general waste. This is designed to promote recycling. Commercial wheelie bin sizes are basically 120 litres and 240 litres as below – any larger size would be on 4 wheels. If you are asking as to how many litres in a wheelie bin – the answer is 240 litres for a standard bin. In one cubic metre – there are 1000 litres – i.e. so a 240 litre bin is 0.24m cubed. If you have any other questions re industrial wheelie bins for your business – whether wheelie bins Sydney , Melbourne etc – like what is a 240 litre wheelie bin price – simply call our friendly team on 1300 927 837. Cheap Commercial Waste Collection: Why Is My Supplier Increasing My Rates?